Fermented rennet is pure chymosin enzyme produced from special strains through controlled fermentation. 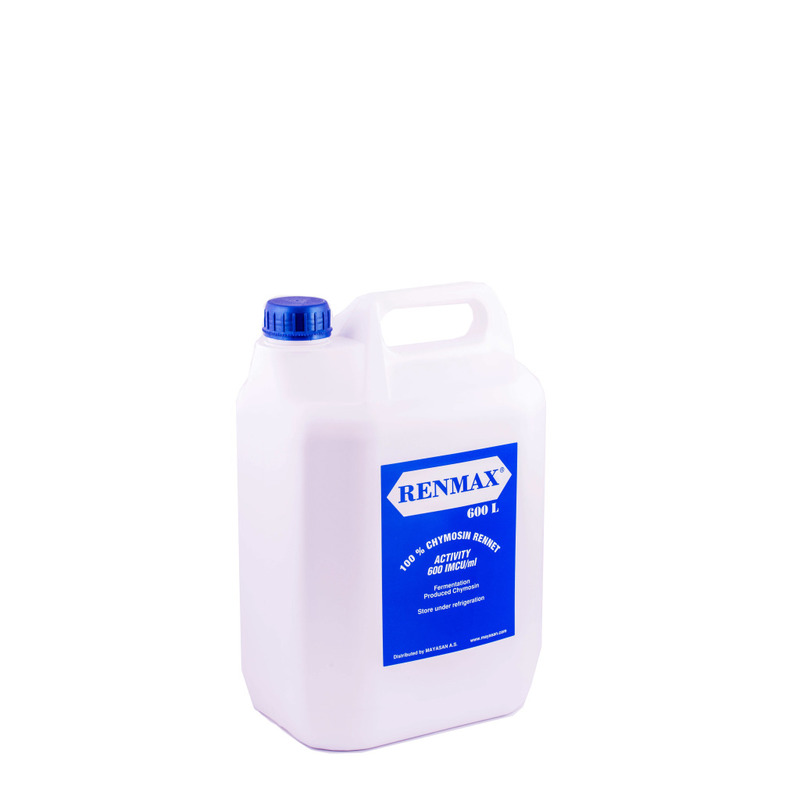 Renmax® is available in several activities and in liquid and powder forms. Our products are Kosher and Halal certified. Your message will be sent directly to Mayasan AS and will be answered at their discretion.